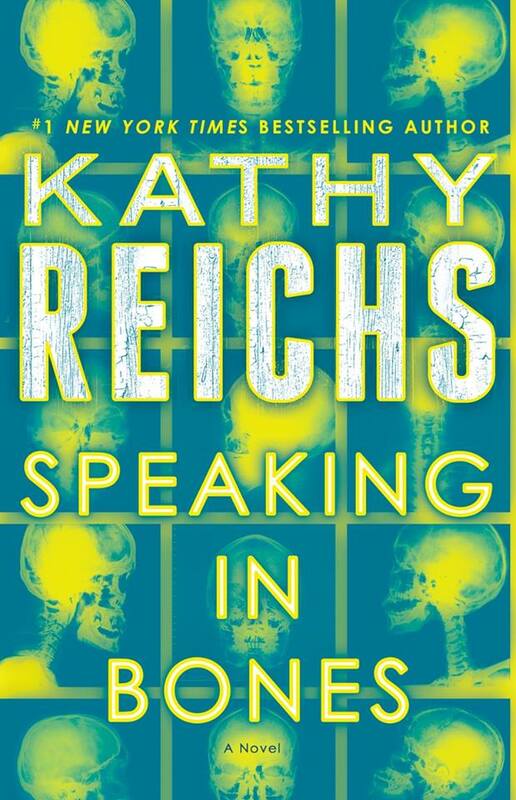 People are saying great things about SPEAKING IN BONES! Do you have your copy yet? 7/21 is the publication date, but pre-order today. Do it. Right now.